A topical complex that actively rehabilitates problematic, congested skin. 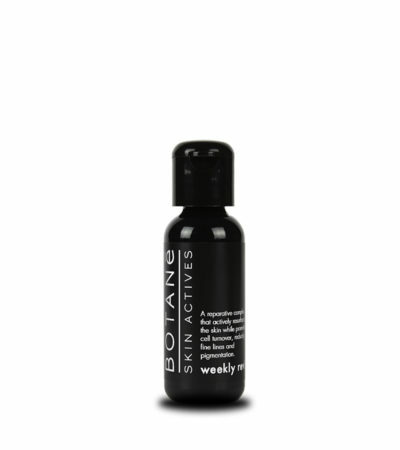 Apply a thin layer to break-out; congested and pore prone areas, leave on for fifteen minutes, then rinse off. May be used twice weekly. Mild tingling may occur. Avoid immediate eye and mouth area. Use sunscreen and limit sun exposure post use. botanical extract aqueous infusion of salix alba (white willow bark), astragalus membranaceous (astragalus), l-carnitine, aloe ferox, himalayan salt, magnesium sulfate, purified minerale water, glycerol monostearate, isopropyl palmitate (coconut origin), salicylic acid, glycerin (vegetable origin), bulbine frutescens (bulbine), stearic acid (cacao origin), sorbitan monostearate, cetyl alcohol (coconut origin), phenylethanol, fermented raphanus sativus (radish) root, xanthan gum, allantoin (comfrey origin), glyceryl caprylate, sodium lactate, sodium gluconate, gelidium corneum (agar agar), inulin and good energy.